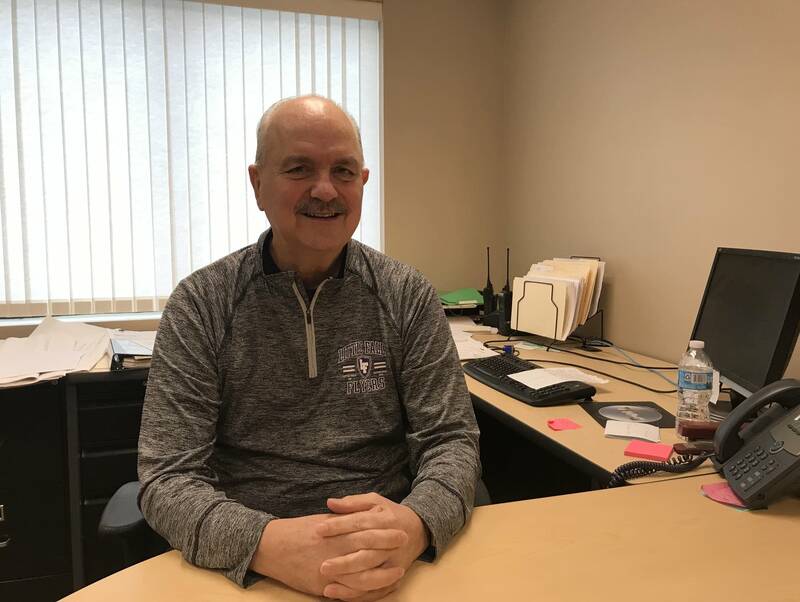 Little Falls Mayor Greg Zylka was relieved when he found out last May that his city was getting nearly $7 million for a new sewage treatment plant. The city's wastewater plant is releasing too much phosphorus into the Mississippi River, and it needs to be upgraded to meet current state standards. So Zylka welcomed word that Little Falls would receive financial help to pay for the $21-million project, a hefty expense for a city with 8,700 residents. "When we heard that it went through — I get chills just talking about it," the mayor said. "We were pretty excited about it." But the enthusiasm was short-lived. A legal fight has put the project — and others like it — on hold, leaving city officials uncertain when they'll be able to move ahead. Last spring, the Legislature passed a law allowing the Minnesota Management and Budget office to issue up to $98 million in appropriation bonds to pay for sewer improvements, lake dredging and other infrastructure projects. The Little Falls wastewater plant was among them. The Legislature directed the office to pay the annual debt service on the bonds from the state's Environment and Natural Resources Trust Fund. But in October, several conservation groups sued to stop Minnesota from spending the money, saying that's not what the fund was intended to cover. "We're challenging the raid of the fund because we think it violates the will of the voters and it's unconstitutional," said Aaron Klemz, spokesperson for the Minnesota Center for Environmental Advocacy, one of the groups that filed the lawsuit. "Not only that, it's also an irresponsible and expensive way to fund those projects that the cities are trying to get done." Minnesota voters created the Environment and Natural Resources Trust Fund by approving a constitutional amendment in 1988. The fund receives money every year from the state lottery. The amendment spells out how the money can be used: for "protection, conservation, preservation and enhancement of the state's air, water, land, fish, wildlife and other natural resources." The conservation groups argue that paying off the debt for a wastewater treatment plant doesn't fit that definition. They agree that the infrastructure projects are needed and will benefit the environment, but say using the trust fund isn't the right way to pay for them. "We don't live in a state where the ends justify any means," said Steve Morse, executive director of the Minnesota Environmental Partnership. "Just because it's a worthy purpose doesn't mean you can raid any money, steal any money from any source that you can grab, in order to get the job done." Instead, Morse said the Legislature should reverse that action and pass a new bonding bill when lawmakers go back into session in two weeks. Not everyone agrees that using the fund to help pay for needed local projects is unconstitutional — or a bad idea. State Sen. Bill Ingebrigtsen, R-Alexandria, chairs the Senate Environment and Natural Resources Finance Committee and is the co-chair of the Legislative-Citizen Commission that oversees the trust fund. He said he doesn't think the use of the fund violates the constitution. He said many Minnesota cities have water and sewer systems that are more than 50 years old and need repairs and traditional bonding isn't enough to pay for them all. "It's just almost impossible to keep up," said Ingebrigtsen. "We have such a need out there." But the conservation groups argue that tapping the trust fund sets a dangerous precedent. They say they're worried it could open the door for state lawmakers to access other constitutionally dedicated funds, including the ones created by the Legacy Amendment approved by voters in 2008 for the arts and outdoors, for projects that stretch their constitutional definitions. One state legislator, DFL Rep. Rick Hansen of South St. Paul, tweeted earlier this month that he will author a bill to undo the Legislature's use of the lottery funds. For now, the infrastructure projects approved for funding last spring are on hold — either until the Legislature acts or until the lawsuit is settled. 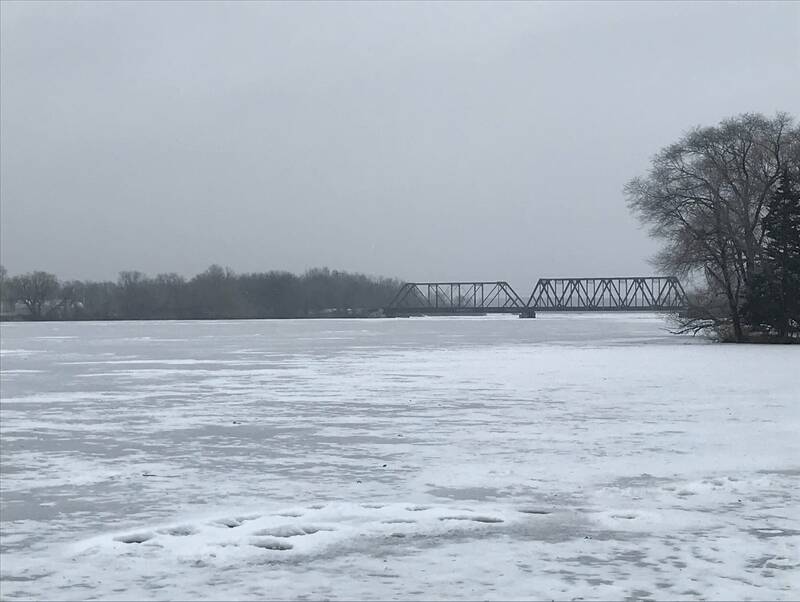 That means Little Falls and other Minnesota cities expecting money — including Marshall, Mountain Lake and Austin — are stuck waiting. In the meantime, Zylka said, he isn't picking a side. He said he wants the same thing the conservation groups do: clean water. If Little Falls residents end up having to pay the full cost of the sewer project, Zylka said their water rates will more than double, from $15 a month to $35 a month. He said many residents can't afford a big increase. "I'm proud of the fact that we worry about our water and take care of our water. To me, that's a top priority," he said. "We can't throw that all on the back on local taxpayers."